You’ve sent out the invites, planned the party bags and decided on the Birthday cake! But what about the photos? 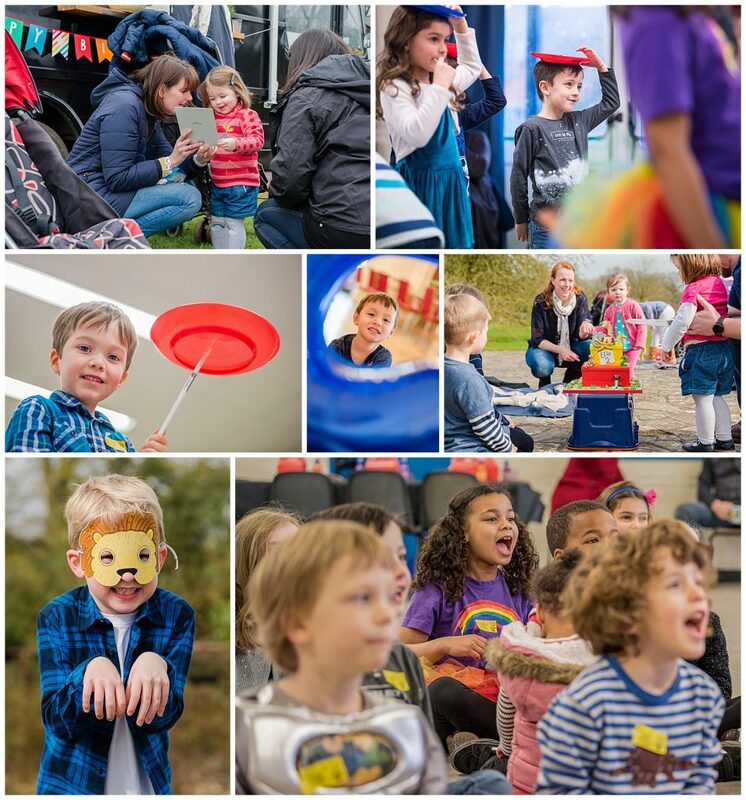 Is it time to book a children’s party photographer? 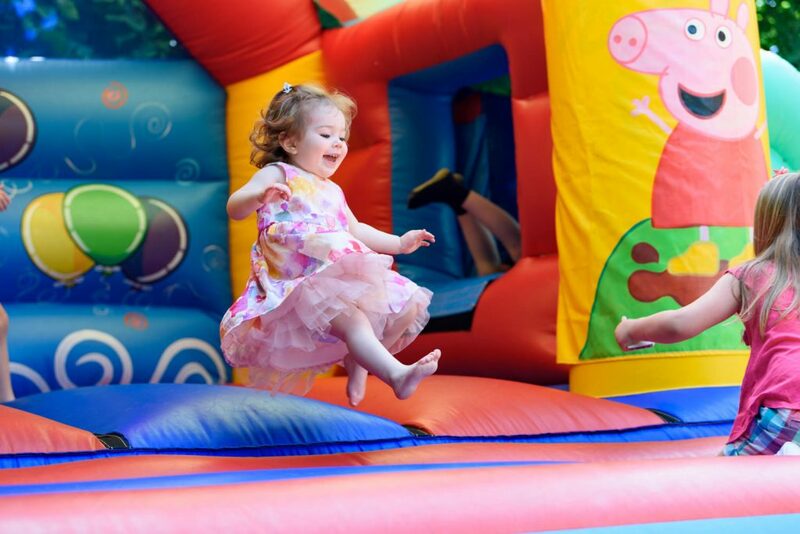 It doesn’t matter how organised you are, children’s parties can be frantic affairs! You get pulled in all directions as one minute you need to put the food out, then talk to other parents whilst dealing with spilt drinks and knocked knees. So why not take the pressure off yourself a little and let me capture all the photos for you! It also makes a fabulous memento for your child to look back on in years to come! * Please note, these additional services are not included in the price to photograph your party. Prices are available upon request. A £75 deposit is required before the event. The remaining payment is due within ten days of the event. 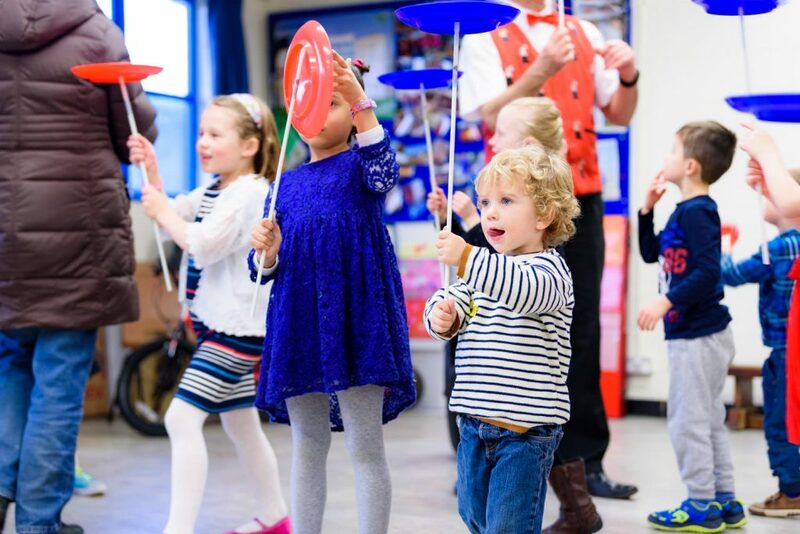 ** If your party is longer than 2 hours, then I charge £65 per additional hour.